Businesses are now able to connect with global audiences even when they don’t have a sizeable marketing budget or the experience to draft a well-planned marketing strategy that focuses on message amplification. Your storefront is not the only means by which your business engages with consumers. 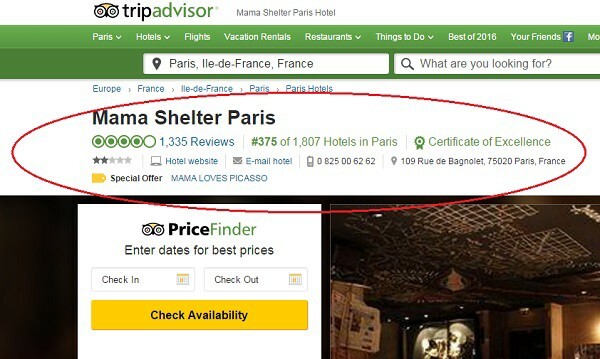 Smart marketers that know how TripAdvisor positively impacts credibility are constantly on the lookout for opportunities to highlight their TripAdvisor listing. Please allow up to 6 weeks for the sticker to arrive by mail. Once you get it – we’d love to see it! 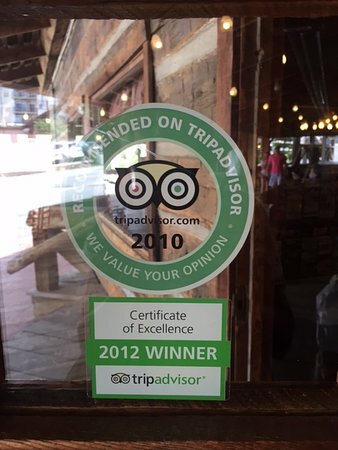 Tweet a photo to @TripAdvisorB2B using the hashtag #OnTripAdvisor. 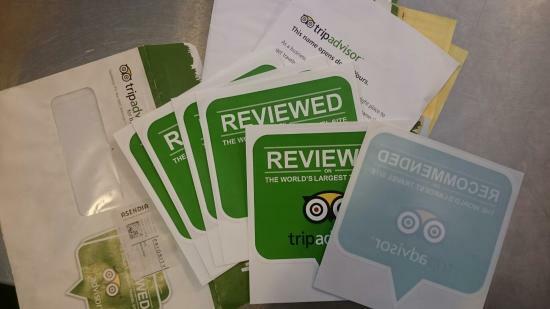 One of the most coveted marketing perks from TripAdvisor is the ability to earn a TripAdvisor Certificate of Excellence, an award given once a year to businesses providing superior customer experiences and securing a high volume of reviews. 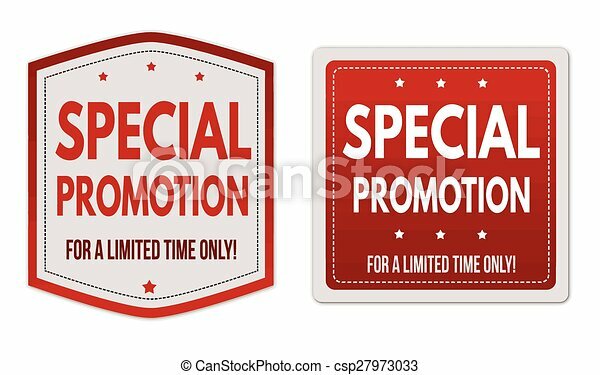 The exclusive group of businesses that are fortunate enough to have earned a Certificate of Excellence will receive a package that includes their certificate, as well as clings to display in the entrance of their business. Additionally, they are directed via the business interphase to download HTML code designed to create a widget to feature on their website that indicates the business has received this recognition. By helping your customers recall that you are on TA, you are likely to secure more and better reviews, which will in turn improve your overall popularity and make your business more likely to secure a Certificate of Excellence. 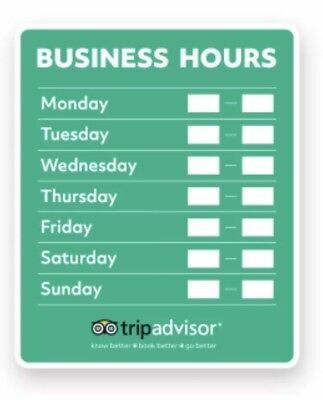 So, before you go all out, step back and put together a reputation and review management plan, and begin working toward having a strong and consistent review profile on TripAdvisor worthy of sharing with current and potential customers. Knowing that you are working toward ensuring that every customer has a superior experience will significantly minimize the risk of getting negative reviews, or calling attention to negative reviews already posted to your online profile. For those in the travel and foodservice segment, TripAdvisor is a household name that, together with Yelp and Google+, generates the bulk of third-party website referral traffic. 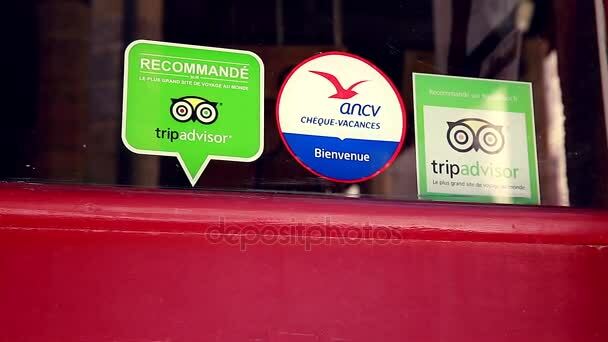 Having the right stickers featured in a highly visible place can make your shop far more attractive to transients, making it a key element of offline marketing for brick and mortar businesses in cities where a good percentage of the business is made up of travelers and tourists, by triggering more walk-in engagements. Consider including snippets of reviews on printed media or other collateral, or explore ways to include a link on your website using one of the many widgets currently available, courtesy of TripAdvisor. You can find the HTML as well as a variety of widgets on this page. If you are not interested in including a widget, then you can take a more modest approach and include a contextual link on your homepage that points your visitors to your TripAdvisor profile. 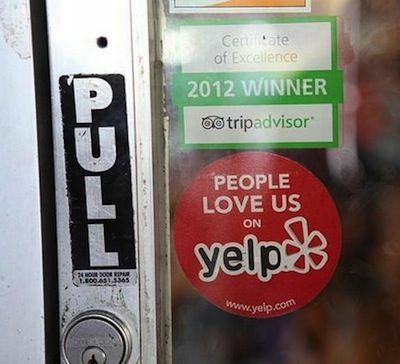 Looking for a great way to show that you value guest feedback and encourage new reviews, while increasing walk-in traffic? 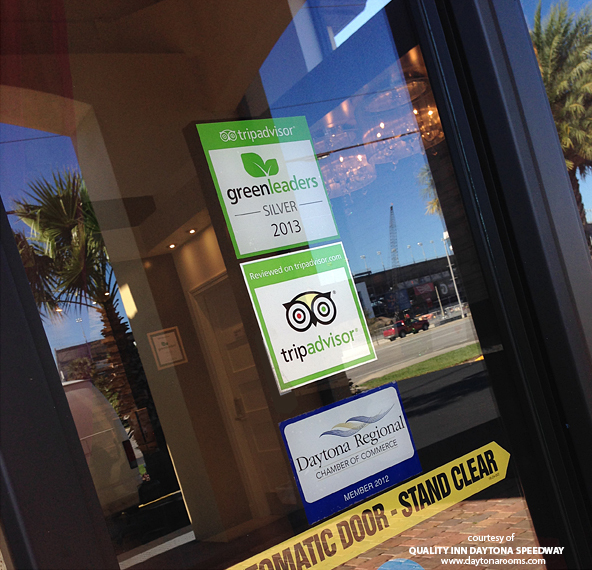 Get a free TripAdvisor sticker for your front door, window or high-traffic area of your hotel, restaurant or attraction today by using our sticker request tool: www.tripadvisor.com/StickerRequest. From clings featuring which credit cards you accept, to those pointing to third-party review sites, and even charities displaying this type of visual marketing, each can prove quite effective when attempting to connect at an emotional level with customers who are deciding whether to engage in business with you or not. As with everything, there are specific marketing risks associated with the display of a “Reviewed on TripAdvisor” cling. If your online reputation is not consistent, then calling out your review pages may not be the best approach to securing additional business. Search for and select your business at the left. Then order one or multiple stickers below! 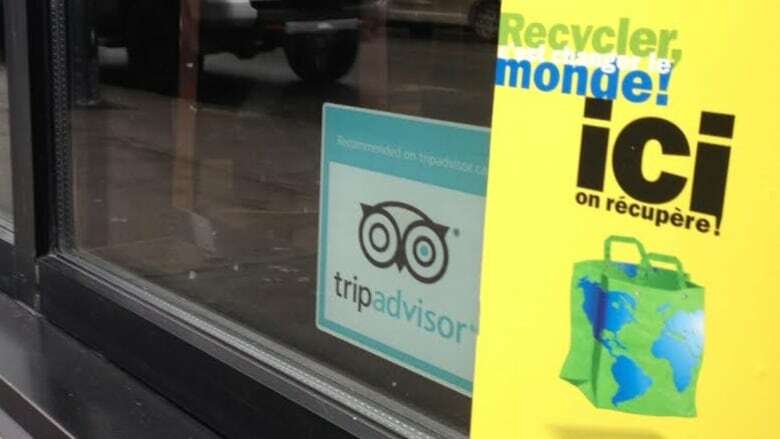 A “Reviewed on TripAdvisor” sticker provides your business with immediate benefits, and it also sets the stage for increased TripAdvisor engagement. Those among the majority do not need to feel left behind or powerless. 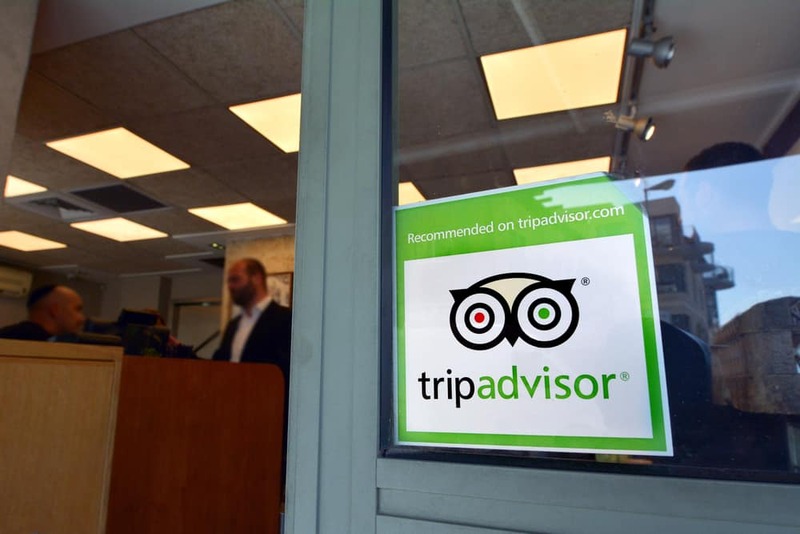 Even without a Certificate of Excellence from TripAdvisor, there is a feature that can help a business organization create a heightened awareness of its TripAdvisor listing. Through direct association, it can generate the perception of added credibility that comes from telling customers and potential patrons that the venue is in fact listed in this popular review site. 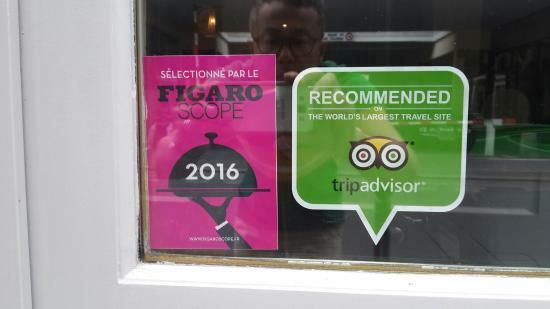 An estimated 10 percent of TripAdvisor-listed businesses in any given category receive a Certificate of Excellence at one time or another. 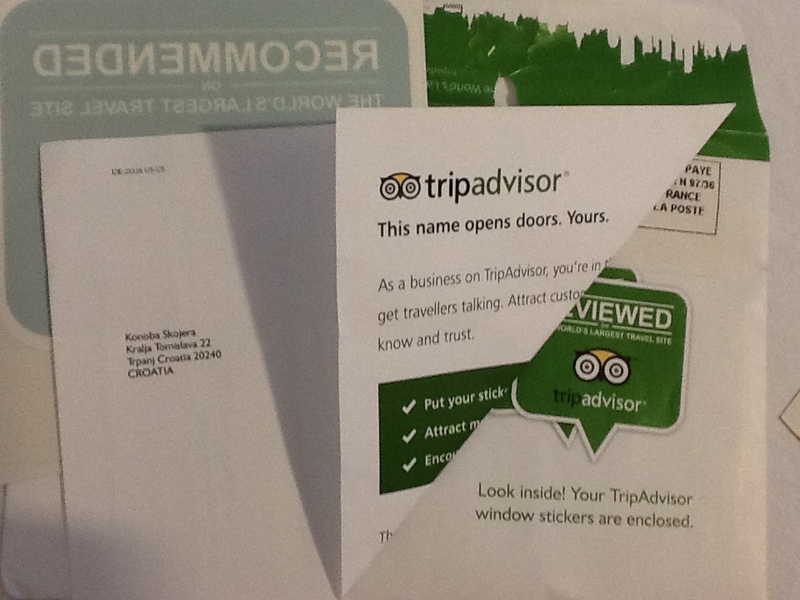 This leaves 90 percent of businesses with a true need for the means to leverage their TripAdvisor listing. Think about complementing your strategy with a concerted effort to send ReviewExpress review requests to your happiest customers. If you don’t have a means of securing customer emails yet, then this is a strong and valid reason to get started. Studies show that clings associated with large brands increase the credibility and trustworthiness of a business. A cling sends an implicit message to potential patrons that your shop is not a fly-by-night type of establishment, and you are there to stay and provide quality services comparable to other businesses associated with key brands. 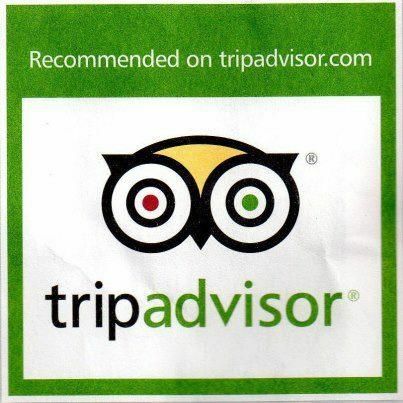 The “Reviewed on TripAdvisor” cling is not automatically sent to every business. If you want to add one to your ever-growing collection of clings, then head to this page and follow a few simple steps to order a cling. 67% of travelers check TripAdvisor a few times a month.75% of travelers prefer businesses with a TripAdvisor endorsement.89% of global travelers say reviews are influential when choosing where to book. Increased access to no-cost, crowd-sourced tools – in particular, customer feedback on online review sites – is perhaps one of the most notable and impactful marketing advances of the last decade.